Kalmar, part of Cargotec, is to deliver nine diesel-electric straddle carriers to EUROGATE, Europe's leading shipping line-independent container terminal operator, for use in their Hamburg Container Terminal. The order was booked in Cargotec's 2016 first quarter order intake, with delivery taking place during quarter four in 2016. Peter Zielinski, Managing Director, EUROGATE Container Terminal Hamburg, says: "Protecting the environment is a high priority at EUROGATE, and investing in Kalmar diesel-electric straddle carriers contributes to our goal of continuously reducing the company's ecological footprint by cutting fuel usage and exhaust emissions." Mikko Mononen, Director, Sales and Project Management, Intelligent Horizontal Transportation Solutions at Kalmar, says: "As a long-standing customer, we highly value the relationship with EUROGATE and it is a privilege to be involved in their development activities. 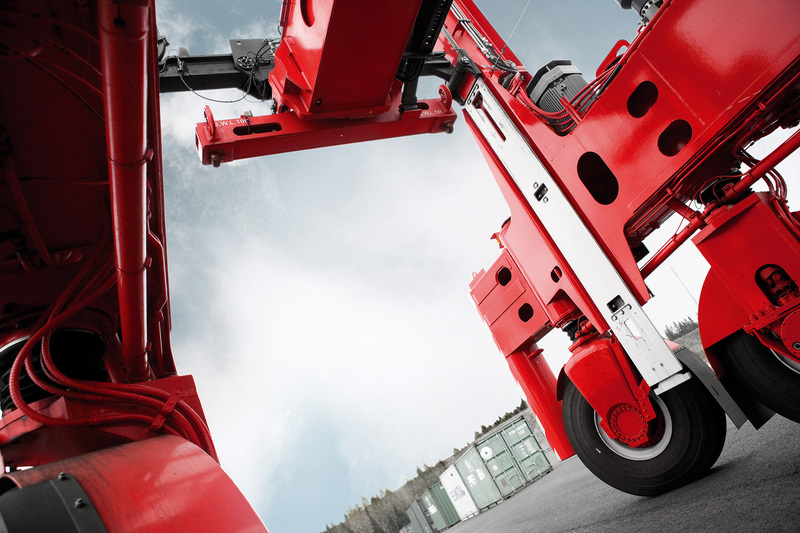 We're delighted that they have once again chosen Kalmar equipment to support their business operations." EUROGATE Container Terminal Hamburg is a modern facility that operates state-of-the-art container gantries and straddle carriers.